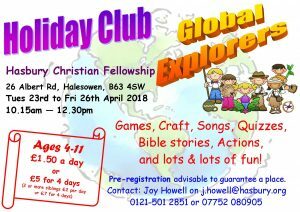 Hasbury Christian Fellowship | Hasbury Christian Fellowship ( HCF ) is a small independent Church serving the people of Hasbury and Halesowen; helping people to draw closer to God. There's lots going on, so if you're looking for somewhere to worship, or for a toddler group, or a youth group, or somewhere to make friends, you'll find it here. 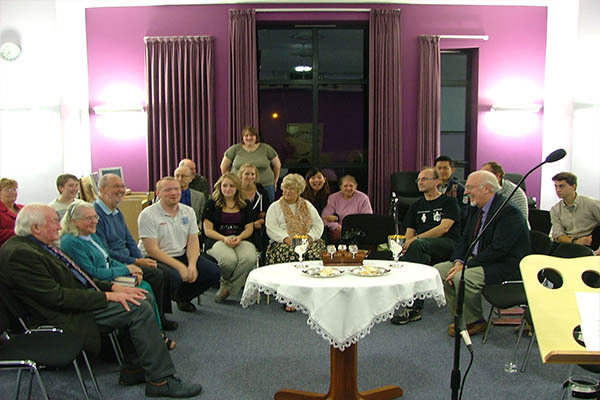 Hasbury Christian Fellowship ( HCF ) is a small independent Church serving the people of Hasbury and Halesowen; helping people to draw closer to God. 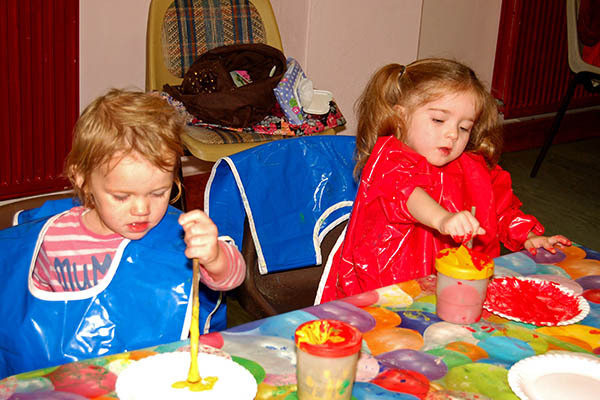 There’s lots going on, so if you’re looking for somewhere to worship, or for a toddler group, or a youth group, or somewhere to make friends, you’ll find it here. So thanks for visiting our website. Please enjoy browsing around and don’t hesitate to get in contact if we can give you any further information. 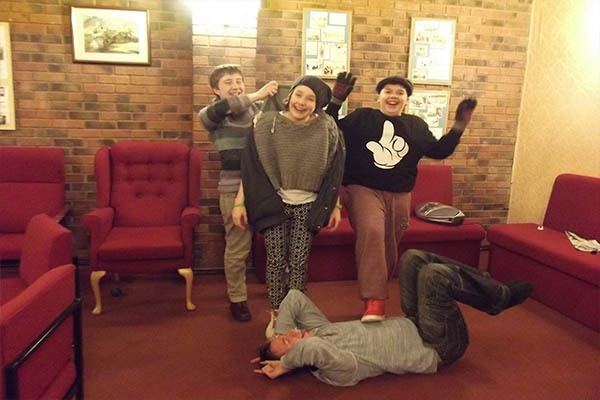 You will always receive a very warm welcome at Hasbury Christian Fellowship. All workers and volunteers have current CRB/DBS certificates in partnership with CCPAS.